Every now and then, we get lucky. I don’t mean moderately lucky, like when the red light changes and you don’t have to stop. I mean totally lucky, as in the red light being the one thing that keeps you from being in the path of a speeding auto that would definitely put a dent in your head. Maybe lucky isn’t the word… maybe it’s blessed. I’ve been blessed many times times in my life: Jesus, meeting & marrying Mr. Dirty, the Dirty Offspring, Dirty Nana & Papa, the Dirty Siblings, and the Filthy Friends. I don’t generally speak of material items as blessings, but they totally are. I’ve been blessed with George – my favorite Subaru – and Sweet Melissa, my Scott mountain bike. The Proterras aren’t true barefoot shoes, but they are minimalist hikers. Difference? A barefoot shoe has a zero drop (meaning zero difference between the toe and the heel) whereas the Proterras have a 4mm drop (4mm of padding in the heel… not technical definition, but maybe easier to understand). I’ve been wearing these pretty regularly – shopping, work, Dirty Boy’s soccer games – and they are pretty comfy for regular wear. The weather had been pretty crappy & kept us off the trails for the last few weeks. Finally, spring is here!! We took Dirty Boy and Hiking Ninja to the state park to get some hiking in… not much was accomplished after Mr. Dirty gracefully twisted his ankle and landed on his back. Ouch! For the three and a half miles that we did get to hike, I was so pleased with the shoes. They provided more lateral stability than my pace gloves and weighed less than my Keen Targhees. I was reminded during a chilly stream crossing – when I missed the rock where my foot was supposed to go – that these are not waterproof hikers. Was it a problem? Nope. They dried out rather fast, and my feet were comfortable for all of the hike. I went back to the state park on my own – Mr. Dirty was at work, the Dirty Boy was at the beach with Hiking Ninja, and the Dirty Girl was sleeping in – for an 8 mile hike. The Proterra’s were fabulous! No hot spots, lots of lateral support when going through the rocky part of the trail, dried quickly after stream crossings, close to the ground so that I could still feel the connectedness that I love. When you are carrying your house on your back, you want to be as comfortable as possible. 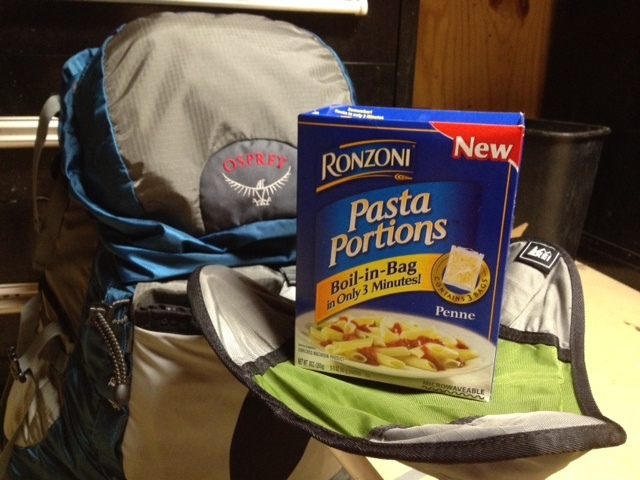 An ill-fitting pack can make or break an entire trip. Any good turtle worth his weight in sea salt would tell you that it is important that your “home” move with you without being an encumbering nuisance. It needs to be a part of you…. enter: Osprey Aura. This isn’t a new pack for me. Rather, it’s like a really good friend whose been hanging around awhile. I bought my Aura in 2008 and love her. I’ve loaded her up with about 35 pounds for backpacking trips (I no longer carry that weight) and hiked without complaints. Most of the time I feel unencumbered by the weight of the pack and can move, bend, jump, and dance (yes, dance) as naturally as without the pack. I’ve used many different packs, but this is the only one that actually feels like it is an extension of myself. Right now, she is loaded with 26 pounds for the AT section hike. I’m comfortable with the weight – after 35 pounds, 26 feels like nothing! 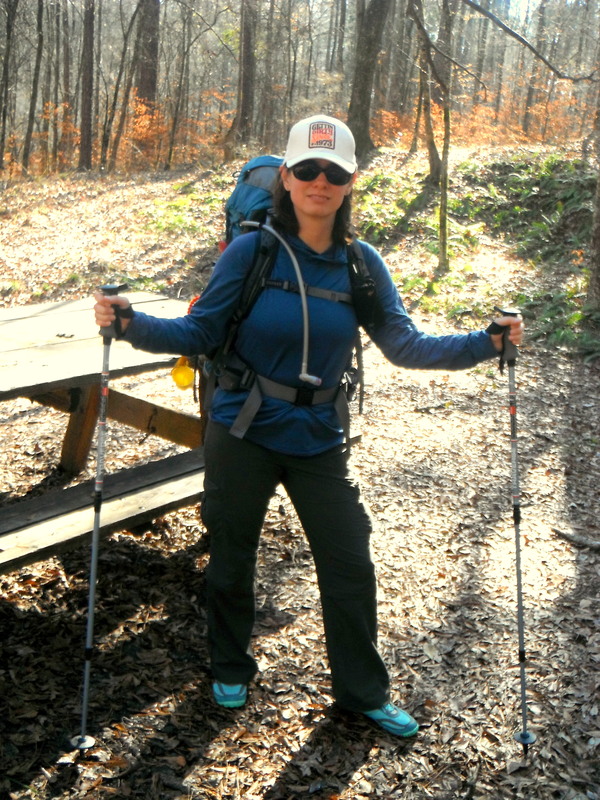 The weight rides on the hips, the straps are adjusted, and the hiker is ready to hike! I grew up in North Florida; it was rare that we had a need for wool. While Mr. Dirty can cite the strengths and weaknesses of wool, I could speak to the benefits of cotton, lycra, and spandex. Don’t look at me like like that! Of course there are benefits of lycra and spandex!! It’s even better when it’s neon flavored, of course. Neon Spandex makes you smile! Anyhow!! Wool. We were talking about wool. Being a Southern girl, I never had much need for wool. It was hot& itchy. No, thank you. Recently, Mr. Dirty turned me on to Smartwool. I don’t know how they did it (and the how really isn’t all that important, is it?? ), but this wool isn’t itchy. I know it has something to do with the sheep… maybe they gave them allergy pills? Kept them well hydrated? De-bugged them?? I don’t know, but I like it! In the interest of making this a somewhat thorough post – instead of the side tracked mess it can so quickly become – I googled it (not really. I went to the Smartwool website. I just like the word googled). 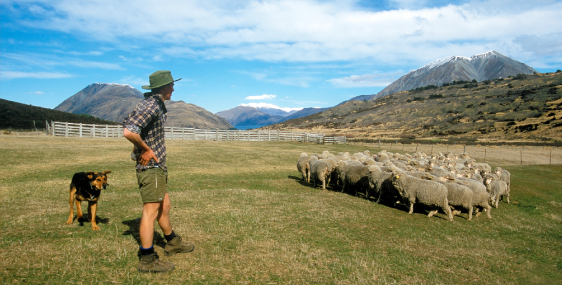 Smartwool comes from merino sheep who live & work in the southern hemisphere. In the winter, these sheep need wool to keep them warm; however, they need something to keep them from scorching in the summer. Since neon lycra and spandex have yet to make it to the sheep world, their little bodies have adapted the wool to create one that keeps them warm in the winter & cool in the summer. The geniuses – they call themselves geeks – at Smartwool have created some kind of fancy blend that combines the wool with a synthetic; therefore, it doesn’t itch. Who knew we would get a science lesson today? Not me. I teach English. After having Smartwool thrust upon me by my loving spouse, I started digging into it’s benefits, other than the itch factor: warms in winter, cools in summer, doesn’t retain odors. The odor thing did it for me. You know how after a big hiking trip you have to wash certain clothing items multiple times just to remove the stench? You don’t have that problem with Smartwool! I’ve tested it by wearing the same pair of socks for three days. I know, I know. “That’s gross & unsanitary!” At least I didn’t test the Smartwool thong yet!! Yes, they have a thong. No, I haven’t gotten over the mental image of wool in the final frontier in order to try it. I shudder at the thought!! Anyhow. After three days, my feet still smelled like laundry soap! My poor Comrade-in-Arms (hereafter known as CIA) was subjected to me constantly sniffing my feet to see if they smelled. She, of course, thought it was hilarious when the kids asked to smell. Middle school kids…. you gotta love them. Maybe there is a reason I teach sixth grade instead of college. How many college professors sniff their socks?? If all Smartwool made was socks, I would be okay with it, because their socks are amazing…especially the super smart PhD minis. But the Lord sent his many blessings down to all of us in the form of a full Smartwool clothing line (remember the thong… it really exists… just not in my wardrobe). What IS in my wardrobe? I have the midweight long underwear tops & bottoms, in teal of course (these are not your daddy’s long John’s! ), two short sleeve crews (of course one is pink), and more socks than I can count (remember, I teach English – not Math). What would I add to my wardrobe if Smartwool weren’t so darn expensive? The PhD HyFi vest and the Cortina skirt. One day, I will make them mine! In all honesty, Smartwool is not cheap; however, there are some places where you can can find products at a reasonable rate: REI-Outlet, 6PM.com, Sierra Trading Post. According to most of the old folks at Old People Camp (love you guys! ), this is technically called a monkey’s fist. Hiking Ninja doesn’t like calling it a monkey’s fist, because it reminds her of animal cruelty… like a rabbit’s foot for luck. I guess a monkey’s ball is less cruel? I love that girl. She’s awesome. So, anyhow!! As you all know, I was having a few problems (understatement of the year!) 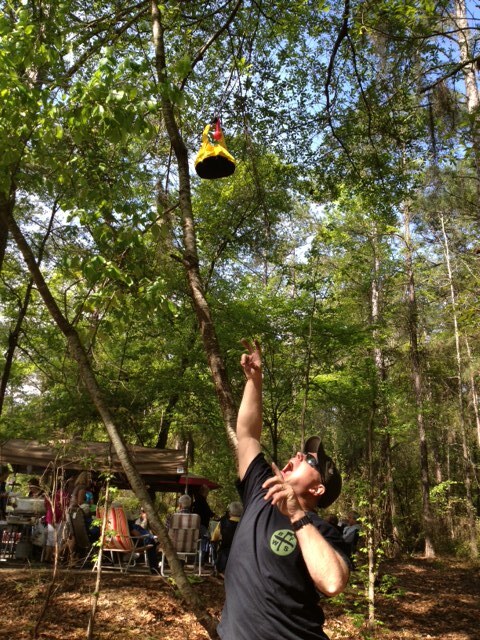 with the hanging of the bear bag. Robsdak from BCUSA took pity on me and made me a monkey ball… in hot pink! It is much easier to toss the monkey ball over a branch than my toiletry kit. Duh, right? The heft of the monkey ball makes it easier to toss – like throwing a tiny baseball with a tail. The beauty – other than being hot pink – is that I can use it to keep Mr. Dirty in line (just kidding, Honey Bear…. LOL! I don’t really call him Honey Bear… Who does that?). I was showing off my new monkey ball to my Sunday School teacher (doesn’t everyone do that at church? ), and he was impressed with the quality of workmanship. I knew it was a beauty and well made, but having never made one before, I was unaware of how to tell a good monkey ball from a bad monkey ball. Mine? It’s one of the good ones… and it’s pink, hot pink! Now I really sound girly! This past weekend, we met our hiking partners – Hinky DiDi & Ninja Lumberjack – at Old People Camp. 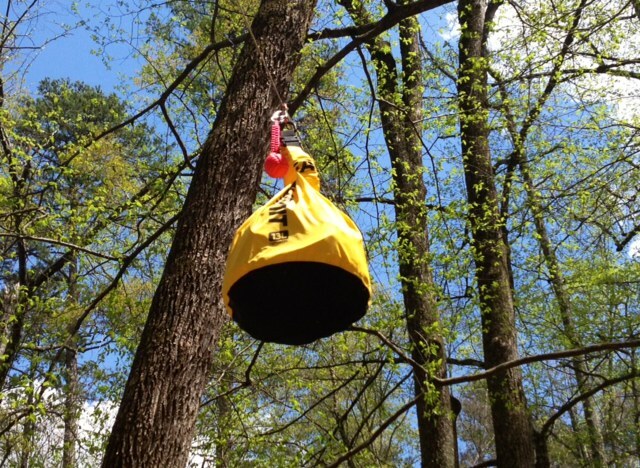 While we were there, we practiced using the monkey ball to hoist the bear bag. We practiced and practiced and practiced. I know some of our crazy relatives thought we had lost our minds, but we eventually mastered it. There was only one close call, but we learned our lesson. From now on, we will stand further away when pulling the string that is attached to a monkey ball which is dangling precariously over our heads! I felt sure that I was going to clock Hinky DiDi, and she thought I was trying to bean my own brains out. Luckily, no one was hurt, and we live to laugh another day. I’ve never really been a girlie girl. I never liked wearing skirts and dresses. I refuse to wear heels unless it’s a formal occasion (more out of self preservation). No pink. No frills. No fake nails. I don’t know what happened to me. 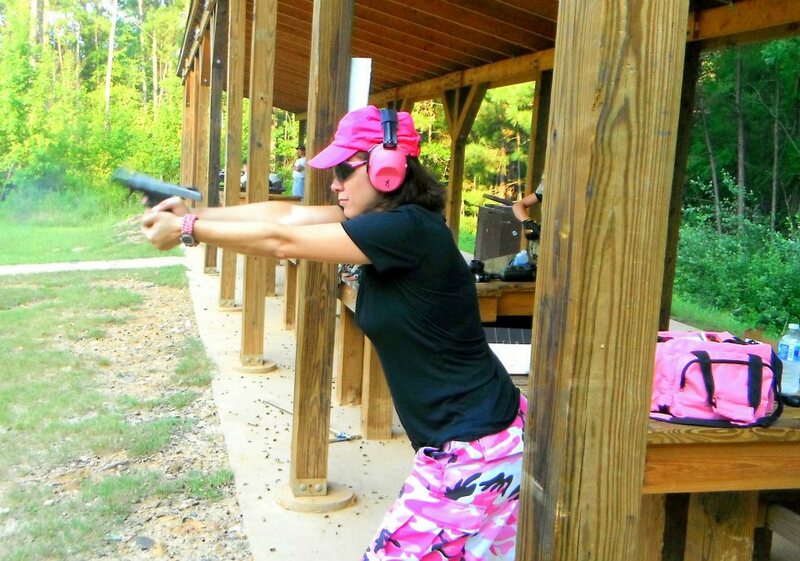 All of a sudden, I have a pink striped mountain bike, pink helmet, pink pistol, pink rifle, pink range bag – complete with pink hearing protection & pink targets, pink monkey ball, pink iPod, and pink camouflage pants for the gun range! Who is this person, and why does it look like a Pepto commercial?! Where did all the pink come from?? Looking back, I remember distinctly reading an article during Breast Cancer Awareness month about the power of pink. (Mr. Dirty lost a beloved aunt to breast cancer. It’s a terrible disease.) The article talked about the hidden strength of women and about how they never give up. I think that article has something to do with all my new pink pretties. 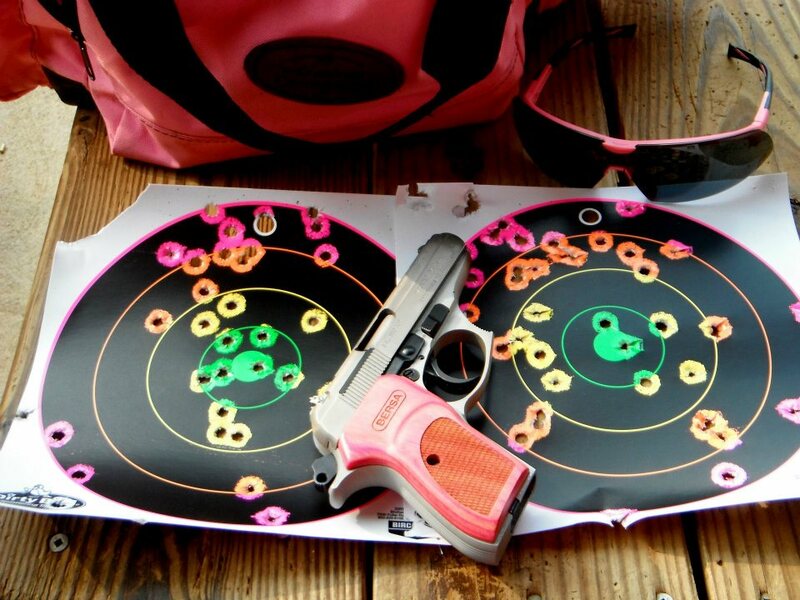 That combined with an arrogant young soldier at the gun range who said he was shocked that a “little lady” like me didn’t have a pink pistol, then proceeded to attempt to teach me to shoot. I don’t think he liked it much when I shot better than him nor when I offered advice on how to correct his stance. But I digress… this is supposed to be about Skirt Sports! I’ve recently started hiking in skirts, because the breeze is amazing! The added benefit of peeling in the woods is pretty awesome, too. If you knew me – and I mean really knew me – you would know how odd this is. My sweet friend, Susie, was shocked to read that I hike in skirts. In all the years that we’ve known each other, I’ve never worn them. Susie is a girlie girl… skirts, heels, pearls. The whole nine yards. Of course, this skirt thing would happen AFTER she moved away. Guess she’s going to have to come back to believe it…. While looking for the perfect hiking skirt, I stumbled upon Skirt Sports. The company was started by a runner, Nicole DeBoom, because she wanted to look more feminine while competing in triathlons. Just because you are enjoying a male dominated past time doesn’t mean you have to look like a boy! When Muddy Buddy & I participate in mud runs, we always wear our sequined skirts. Even dirty girls like to sparkle!! Eeesh! I’m chasing rabbit’s again. Skirt Sport makes a hiking skirt, appropriately named Adventure Girl skirt. This skirt is what Title Nine (the company, not the law… look them both up, you’ll be glad you did) calls a Skirt With Benefits. Some people call them skorts. When I think of a skort, I see the back split like shorts with a Skirt front. Right? I like the “skirt with benefits” idea, though. After all, it’s the benefits that I’m interested in. The Adventure Girl is made of this new fabric called S’cafe. It’s an odor resistant (you know how I love odor resistant!) fabric made from recycled coffee beans that also offers UV protection. If you get hot & sweaty, you can squeeze the sweat from the skirt like a French press & have a latte! Kidding, don’t try that unless your name is Bear Grylls. The skirt has five pockets – three on the skirt and two on the compression shorties underneath. I’ve hiked 8 miles with my phone in the shorties pocket without really worrying about it falling out. Of course, the terrain was pretty flat. I also carry my pink Benchmade folding pocketknife in a shorties pocket. One of the pockets is made for your iPod and has a headphone port for the cord (pretty standard feature for Skirt Sports). Check this out! 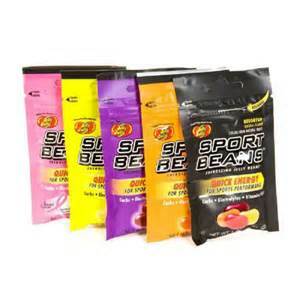 Skirt Sports has a full line of athletic clothing. I also have the Happy Girl, which I love for its longer length and pink shorties! These skirts give you the freedom to DO without feeling exposed or like a boy. I like that the compression shorts which are built into the skirt have these tiny air holes in the fabric (think lycra cheese cloth) which increases the air flow. It’s like tiny air conditioners for your booty! So there you have it. Five fabulously filthy finds. It would be nice to say, “tell them Mrs. Dirty sent you.” But who am I kidding, they wouldn’t have a clue who you were talking about!!! Several weeks ago, Mrs. Dirty was sharing the excitement of the upcoming AT hike with a young friend – a lovely young woman who is about as outdoorsy as high heels and prom dresses. She’s an exceptionally bright young woman, who we will refer to as Miss Not Outdoorsy, who just hasn’t been exposed to the outdoors. Anyhow, this sweet thing was concerned about how we would manage to get the necessities during our trip…. the necessities being a shower, beds with fluffy pillows, and food. Mrs. 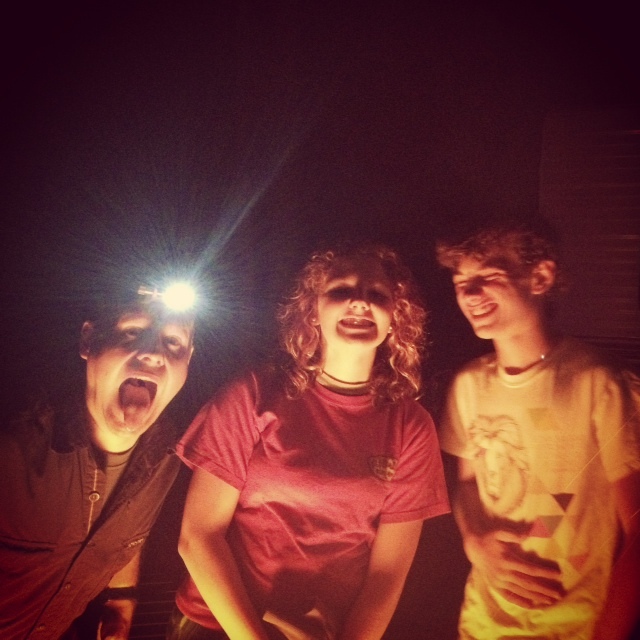 Dirty explained that showers really aren’t a necessity in the woods, we sleep in hammocks, and cows cook our own food. (**Cows don’t cook our food, we do…. but the auto correct on this just cracked me up so I had to leave it. Oh how I wish I had a cooking cow!!!) Miss NO was impressed that Mrs. Dirty was strong enough to carry a stove in her backpack. Honestly, I’m not poking fun. Really, I’m not. I just love the visual. Close your eyes and get the picture in your head: Mrs. Dirty climbing a mountain with a full size stove strapped to her back. If that wasn’t funny enough, imagine the cooking cows bringing up the rear. It took some explaining to get Miss NO to understand that it was a miniature stove made for no backpacking… to which she innocently replied, “Is it made by the little people?” I swear, I love this girl. She makes me smile. 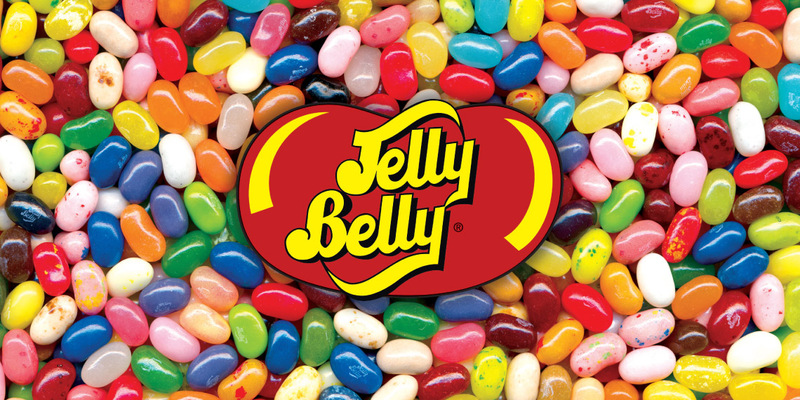 1) taste good… duh. We may be torturing our bodies for fun, but we aren’t going to eat tasteless junk. Okay, maybe we will… but we will try to make it yummy!! 3) high caloric meals. I know that seems contrary to all that is good & right with the world; however,according to Livestrong, backpacking for 6 hours a day with a 30 pound pack burns about 4,000 calories a day. We’ll need the calories to give us energy to climb those mountains. 4) low in sodium. As a rule, Mrs. Dirty fights a constant battle with dehydration (ironically… smirk) and needs to keep the sodium levels down in order to keep hydrated. The research began where a lot of obsessions – and honey-do lists – have started…. Pinterest. A picture led to a link which led to TheBackpackingChef. This is a website packed full of dehydrating recipes and meal ideas. And so began Mrs. Dirty’s (auto correct changed Mrs. Dirty’s to Mrs. Society’s…. as if!) obsession with dehydrating food. Our initial foray into the dehydrating world was a simple marinara sauce. After all, that was the picture that spawned the interest on pinterest. 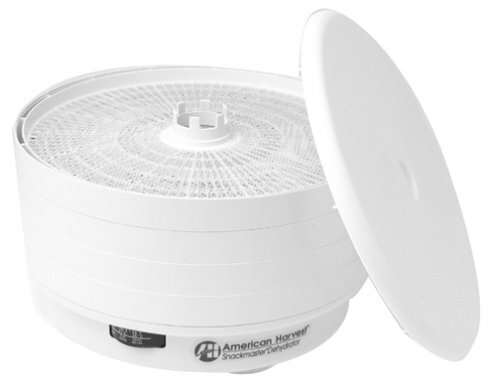 We have this lovely (read: older model that still works like a trooper) American Harvest Snackmaster Dehydrator that Mr. Dirty bought several years ago to make jerky. We left for work with wet sauce in the trays, and we had marinara jerky upon our return. It was a beautiful thing…. especially when vacuum sealed with Mrs. Dirty’s vacuum sealing birthday present. The next night, Mrs. Dirty made her fabulous (at least in her mind) chili recipe… and doubled it. Yup, the other half was dehydrated into a nice crumbly mixture. Shepherd’s pie for dinner? 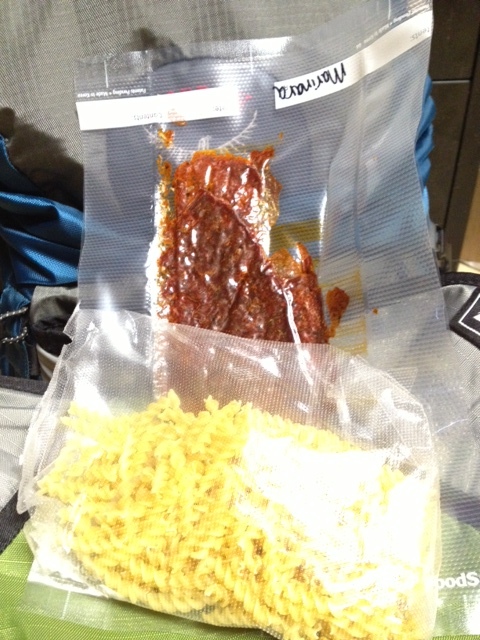 The meat & veggie goodies dehydrate real nice, and it can be combined with instant potatoes on the trail. Better yet, we can whip up a batch of REAL mashed potatoes and dehydrate those! Do you see where this is leading? Everything, and I mean everything, that is cooked or eaten in the home now goes through the thought process: Can I dehydrate this? We now have some pretty tasty meal & snack ideas for the trip. The best part is they only need boiling water to rehydrate to their original yummy state!! Dinner ideas: chili, Tex-mex burritos, penne pasta with vegetable marinara, shepherd’s pie, veggie soup with rotini pasta…. The list goes on and on, and it’s only limited by your imagination :)So far, the best snack ever: dehydrated blueberry apple sauce! It’s so good. We’re trying out a few new snack recipes this weekend. On one of our rather cold and wet weekends, when Dirty Boy was off hanging out with his girlfriend (Hiking Ninja), Mr. Dirty and I decided to try out some of our dehydrated dinners. The goal was to see how easy they were to cook up and to check the taste. Remember we don’t want to get stuck eating yucky grub. On this particular afternoon, we took our camp chairs to the man cave… because it has a concrete floor that we couldn’t catch on fire. 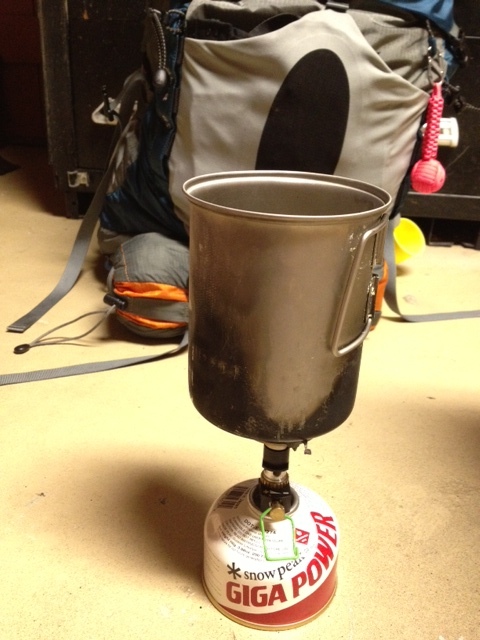 I wanted to try using my Optimus Crux camp stove – which by the way, I love – to boil the water. 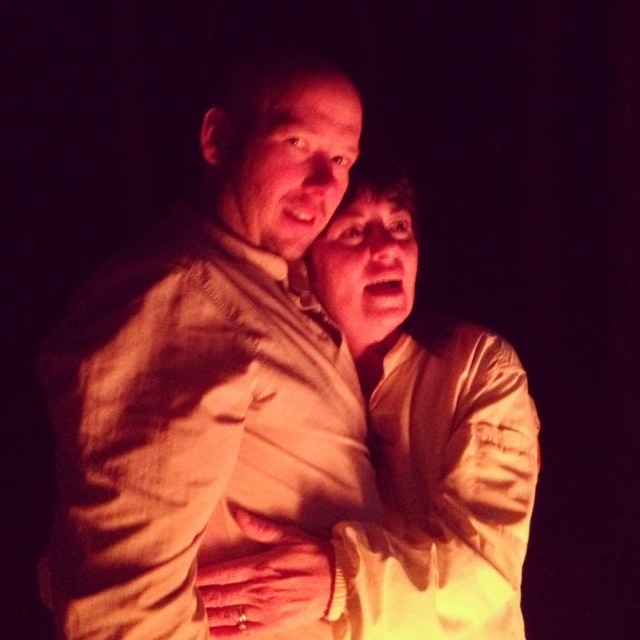 We needed the “camp effect” in order to replicate the eating environment of the trail… beats candlelight dinners any day! With the water boiled, we were able to rehydrate a serving of chili and marinara sauce. The marinara sauce was served over “built-in-the-bag-rotini”… if you haven’t tried this pasta, you definitely should. It comes in single serving boiling bags that cook quite well in my Snow Peak 700 pot. It’s a perfect dinner for the trail! As far as taste, the rotini & marinara tasted the same as if it were cooked on the stove in a kitchen. Success! The chili wasn’t as good as it could have been if I wouldn’t have been so impatient. I was a hungry diva who wanted to be fed…. Some of the veggies from the chili were still a little crunchy. Lesson learned. Weight is always the enemy for light-weight backpackers. Freeze dried meals such as Mountain House really fit the bit for weight, simplicity and even nutrition. The downside as Mrs. Dirty highlighted is that these meals are often very high is sodium. The good news is that many freeze dried manufactures are introducing low-sodium versions. Oh, the other downside is price! These are often quite expensive and planning for multiday trips can add up quickly. Enter home-made, dehydrated meals. 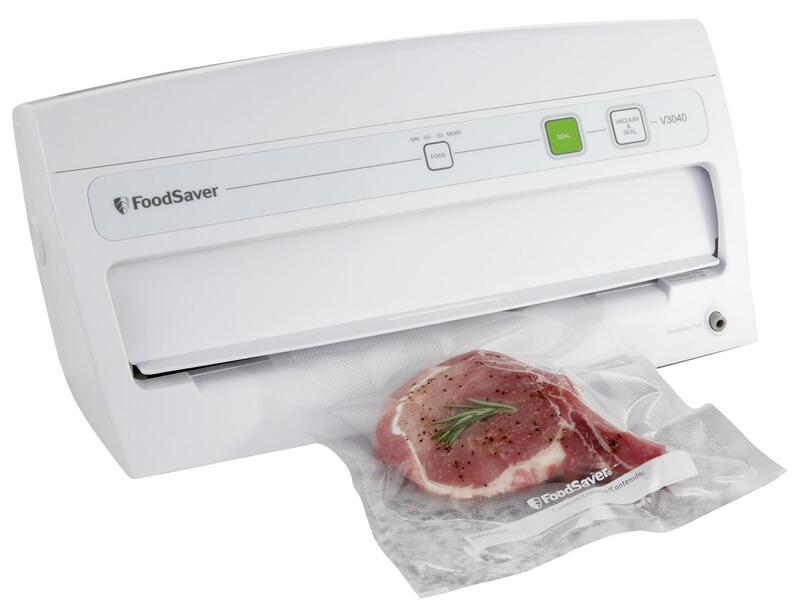 The beauty of this is that you can just make your regular meals, double the recipe and dehydrate for later use. The other big advantage of dehydration over freeze-drying (other than the expense) is that dehydrated meals shrink in size whereas most freeze-dried foods often retain their relative hydrated size. So, home dehydrated meals can pack down smaller which are an added bonus. I’m finding soups the best options as you can quickly add dehydrated beans, vegetables, pastas, etc. Rice and beans is another tasty and nutritious meal. You can also add dry spices in so you can really spice up your favorite meals. What we have found is that quality Ziploc bags are good to have as you can often add a little water to start the rehydration process and later add hot water for full reconstitution and you want the bag to hold up that that so it doesn’t leak or fall apart; not something you want after a long day’s hike! It’s nice to really control and limit the amount sodium which really takes its toll over a several days of strenuous hiking. Sodium is necessary, but excessive amounts can make your retain to much water, leaving you feeling bloated and not comfortable on the trail. The barefoot running craze is sweeping the nation. Some people are running with true bare feet – their feet are nekid (yes, it is NAKED… nekid just sounds dirtier). Most people are wearing one of the many – and there are so many – brands of the barefoot runners; they run nearly nekid. Their feet aren’t nekid, but they have to realign their gait in the same way that the nekid people do. It takes some time to adjust to running either with nekid feet or nearly nekid (in barefoot runners). Both Mr. & Mrs. Dirty can attest to the fact that it can be quite painful. 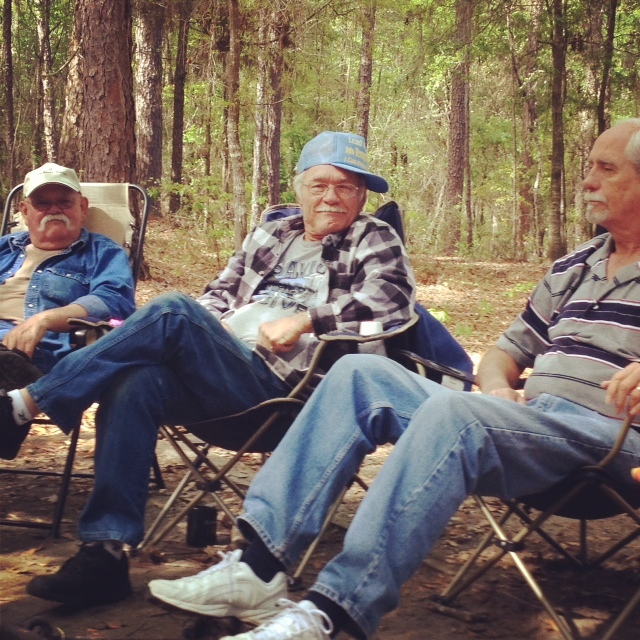 Today, we decided to head out to Mistletoe State Park to hike – again. This would be the third time that we were there this week. It’s close by & gives us outdoor time. Mrs. Dirty is prepping for a 180 mile section hike on the Appalachian Trail with Cousin Awesome, and she needs to get some miles on her skinny little legs. We decided – after some research & a trial hike by Mrs. 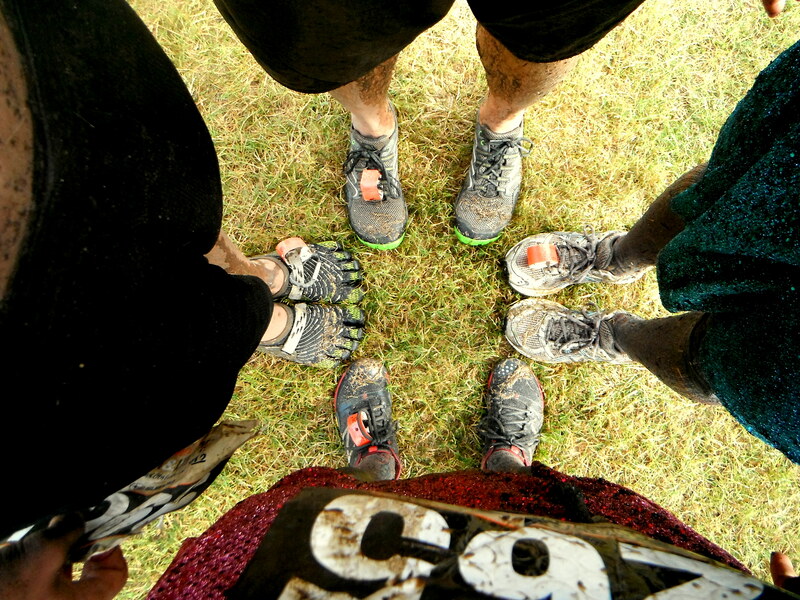 Dirty – to do the six mile hike in our Merrell barefoot runners (Mr: Barefoot Trail Glove; Mrs: Barefoot Pace Glove). The results were quite interesting so we thought we would share them with you here. Before I tell you about the Barefoot Pace Glove, let me tell you how hard this review is to write. I have been a very loyal KEEN wearer for the last 8 years. I have multiple pairs of KEEN shoes in every style: dress boots, sandals, sneakers, hiking boots. You name it. I still love my KEENs, but I’m not so sure they feel the same about me. Last summer, we did some hiking in the Olympic Mountains while visiting Mr. Dirty’s parents. It was most amazing. It would have been perfect, if it weren’t for chronic knee pain. I couldn’t explain it. I had never had knee pain before. This made me want to gnaw my leg off above the knee. The pain came from iliotibial band syndrome. According to Wikipedia, iliotibial band syndrome is associated with running, cycling, hiking, or weight-lifting. I guess three out of four ain’t bad. For the record, I hate running but do it only to have the joy of getting down & dirty in a mud run…oh, and I don’t life weights. Since the summer, I have always worn a knee brace for hiking. I think I was scared to hurt that bad again. When we hiked on Sunday, I wore my Merrell Women’s Barefoot Pace Glove shoe (which will hereafter be called the Pace Glove). I was more curious than anything. I’ve been trying to prepare for my upcoming section hike and attempting to lower my pack weight. These tiny little shoes weigh 4.7 ounces each, and they can fold up into a tiny ball – if you feel the need ( I frequently do – just for fun). Sunday’s hike was fabulous. I carried my knee brace – just in case, but I didn’t need it. I went the entire hike without it. I did a little happy dance all night Sunday night, but awoke with screaming calf pain on Monday. That – I knew – was to be expected. You have to ease into wearing these shoes like you do a cold pool. You know, you inch your legs in and slowly let the water rise up your belly. Some people say just jump on in, but I can’t do that. I have to inch in. That’s how you are supposed to do the barefoot shoes… or face angry calf muscles. By the time our hike came around on Wednesday, I had decided to try wearing my KEEN Palisades hiking shoes. They are great shoes and extremely comfortable. I love them; however, at mile 5, I had to put on my knee brace. I limped my way through the last two miles – cursing my leg and wondering if was possible to saw it off with a Swiss Army Knife. That bring us to today. It was a glorious day: 45 degrees, sun shining brightly, and we had the trail all to ourselves. You just can’t beat that. Mr. 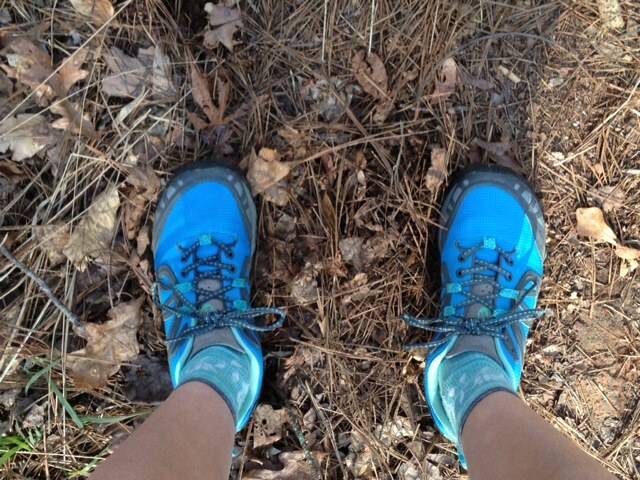 Dirty & I decided to try wearing our barefoot runners on the trail today – again, out of curiosity. We didn’t just “go for a walk in the woods”. We carried 30 pound backpacks for seven miles (I know that seven miles isn’t really all that long, but we ARE easing into this slowly). Guess what? Not one twinge of knee pain… AT ALL. None. I tell you, these are my miracle shoes! I wore them with a pair of Smartwool PhD Outdoor Ultra Light mini socks. You CAN wear these without socks, and many people – like Mr. Dirty – do this. Me? My feet get cold when it is 45 degrees, and these shoes are made of a “microfiber and breathable mesh.” Yeah, give me the wool socks. 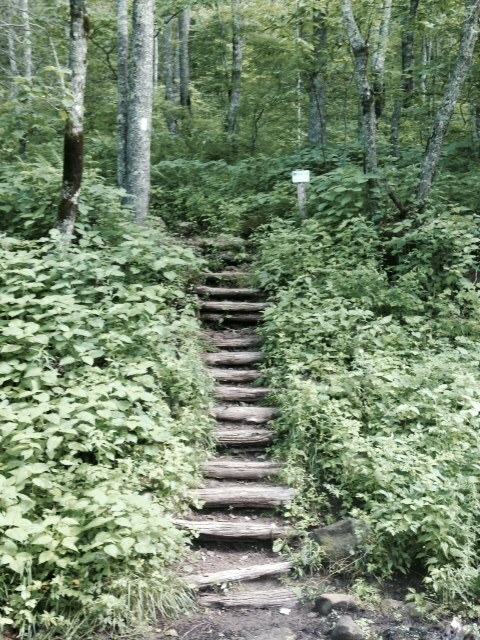 Mistletoe State Park has a trail, the Rock Dam Trail, that is perfect for testing shoes – lots of ups and downs, stream crossings, compacted earth, and a pretty rocky spot with a fabulous drop off (which I did… drop off that is). We were blessed to spot a good size doe. She was blessed that Mr. Dirty didn’t have a hunting license. When hiking in the Pace Glove, it is very important that you are cautious to how & where you place your feet. With hiking boots, you can stomp around and kick at rocks without doing a lot of damage. In the Pace Glove, you have to survey the trail and know where the sharp rocks are. You place your foot – gently and purposefully. I know that sounds like it would take you forever to finish a hike, but in reality, it only added five minutes to our minutes per mile. I will gladly take the extra time to not have knee pain. You can compare hiking to dancing. Some people like to dance the body thrashing, head banging types of dances. Some people like to waltz. They are both dancing. They are neither wrong nor right. For me, hiking in the Pace Glove is like waltzing (which, by the way, I do NOT do). Take your time and enjoy the trail. There is no need to hurry (unless there is a bear behind you). I tell you all of this to say that I will definitely be wearing the Pace Glove on my section hike this summer. I plan to purchase a more muted color – probably black – that I can wear to work in order to continue to train my calves and feet. Well, I figured since Mrs. Dirty was giving the bare-foot runners a try, I would too. For some background, I’m active duty Army and an average runner. As a youth involved in several sports, I did have some issues with numerous sprained ankles; add that over the past 20+years of Army service, I’ve pretty much worn combat boots daily at work and even more when deployed. I’ve done a good share of backpacking and hiking through the years and was convinced I needed high-ankle support. Fast forward to just this past summer when I redeployed (Mrs. Dirty here – that means he came home) from Afghanistan, I had my new pair of Merrell Barefoot Trail Glove running shoes. I felt like I was in pretty good shape coming back from Afghanistan; a couple hours every day in the gym including the treadmill and elliptical (the air quality was so poor I really limited my runs to sponsored 5/10K runs). Anyways, the week I returned, I grabbed my new, lime-green Trail Gloves, laced them up (no socks) and did a short three mile run. Well, they felt great; I was impressed and there was no pain in the knees or ankles. I did suffer the next couple of weeks with burning calves and quads! Needless to say, I slowed down and worked them into my running routines. My ankle strength has improved significantly and there are really no joint issues. It really can’t go without saying that the advice to work into these slowly is prudent. Running on the balls of your feet uses very different muscles than typical heel-to-toe methods. After seeing Mrs. Dirty throw on her 30+pound pack and do a seven mile hike with her barefoot runners, I was a little intrigued. I had been hiking with some low-top shoes (Merrell Chameleons, which I also like), but the much lighter barefoot shoes looked even better! 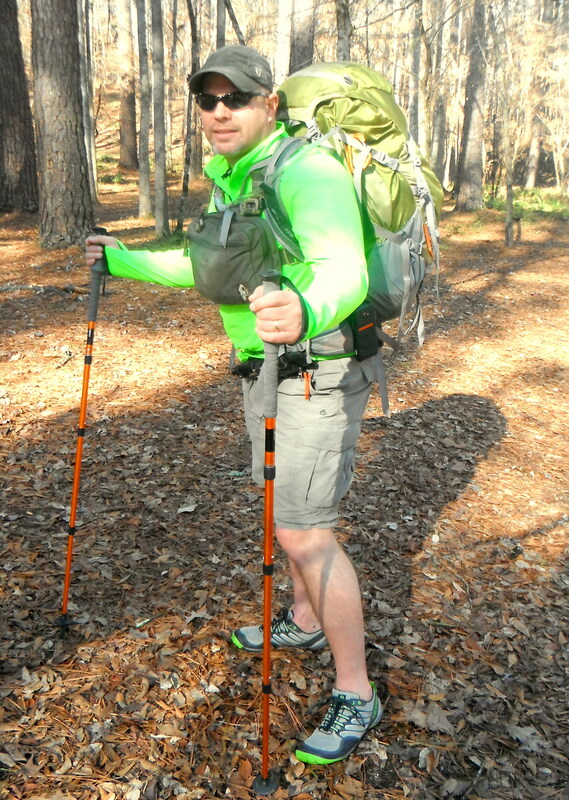 So, today, I laced them up and hit the trail with my pack (about 35-40 pounds in a Gregory 65 liter pack). It was a lovely 40 degrees when we first started. My concern was that Mrs. Dirty, being a “Dirty Floridian”, would complain about it being too cold. Much to my surprise, she was ready to go, layered clothing to adjust as needed and raring to hit the trail. Back to my Trail Gloves, I probably should have used some thin socks as about mile five or so, my feet were getting a little fatigued and I could feel a hot spot. I was pretty good about hiking the whole time on the balls of my feet. No issues at all with the calves, ankles or knees. You do need to slow down and pay attention to your foot placement as I was scouting for deer and at times stepped directly on a sharp rock or root. Mrs. Dirty continued to lecture me on the proper method and to “pick your foot placements carefully”; yeah…whatever, just keep the yapping down so you don’t spook any game (that was my inner voice as she carries two long hiking poles and her “shenis” and isn’t afraid to use them; so I kept those thoughts to myself for peace, harmony, and self-preservation)! Those roots and rocks Mrs. Dirty harped about most likely contributed to the fatigue more than any real pain. Still, it was interesting and something I will continue to explore. My increased ankle strength and zero pain in the knees are worth the exploration. We were both a little expecting to have a bit of soreness this morning – especially Mrs. Dirty who had experienced some calf pain after the last hike. Neither of us woke with any soreness – or even tightness. Needless to say, we were pleasantly surprised and will continue to hike in our Merrell barefoot runners. 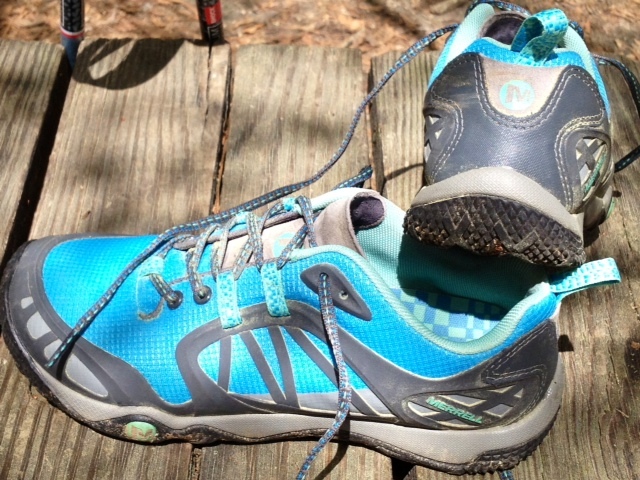 If you have any experience with hiking/backpacking in barefoot runners, we would love to hear your opinions! Stay Dirty & Hike Nearly Nekid! Dirty Boy and his sister, Dirty Diva, are pretty comfortable out in the woods…they’ve done quite a bit of camping and backpacking since they were both very young (in fact Dirty Boy got a real early start when Mrs. Dirty was about 5 months pregnant on a camping trip). As a tiny little spit, Dirty Boy donned his hiking boots and Spiderman backpack to hike a trail that he has become very familiar with over the years. His pack didn’t carry more than a flashlight, snacks, and clean socks, but he carried it himself. Now when we backpack, he carries his own shelter, clothes, food, and sleep system. You’ve come a long way, Dirty Boy! Dirty Diva has always been the girly type who resists heading out on camping trips, then takes over every detail once she arrives. Who is in the lead on a hike? Dirty Diva. Who wants to build the camp fire? Dirty Diva. Now that she is off to college, we don’t get to enjoy having her do the grunt work anymore. We are relearning a lot of the old skills. When the kids were younger, Mr. Dirty worked overtime putting together their essential camping gear so that we could decrease “the oops” moments on the trip. The intent was for light hiking and to have the essentials to survive just in case they had to wait for rescue up to 72 hours. (You never want your Dirty Offspring to get lost in the woods, but you want them to have the resources they need JUST IN CASE.) We’ve all read the horror stories of “the lost boy scout”. It’s a parent’s nightmare. As a passionate outdoor family (with the exception of Dirty Diva… she would never admit to being passionate…yet), it was so important to ensure our little Dirty Offspring could handle themselves if we *somehow* misplaced them for a few hours. We worked to teach them skills necessary to survival – like what to do when lost, filtering water, building a fire, first aid, and shopping (Mr. Dirty dragged the family along on several purchasing expeditions to REI and Cabela’s). Safety in the woods has always been something we have stressed with the DO. Both Dirty Diva & Dirty Boy learned to be careful with knives – how to handle and use them appropriately. They weren’t born knowing this (Mrs. Dirty wouldn’t have quite as much gray hair if they were). They had to learn – sometimes the hard way. Dirty Diva cut her thumb while chastising Mr. Dirty on the proper storage of sharp objects. The Dirty Boy, also, carries a few scars; however, for the sake of a harmonious marriage, we won’t go into THAT story (unless you offered Laffy Taffy – I’ll spill my guts for that). Both of the kids were taught the Rule of 3s & what to do if you were lost, and they carried their “Lost Card” … well, after they learned HOW to read. For those of you with young children, I can’t say it enough: take them outside! Playing in the mud, climbing trees, and wading in a stream, is what childhood (and adulthood for some of us) is all about. Let them play & be kids, but while you are doing it, teach them to appreciate nature for its beauty and for its ability to bring you to your knees. Give them the tools necessary to survive and teach them to use them (if you don’t know how, find a scouting organization & sign Junior up). Let’s face it. Whether we like talking about it or not, everyone who has ever ventured into the woods for a significant amount of time must eventually pee in the woods. It’s going to happen…unless you are severely dehydrated, which I do not recommend. For boys, like Mr. Dirty, this is such a small issue that it doesn’t event register on his radar as an issue. Boys are taught to pee on trees from a very young age. In fact, our son – Dirty Boy – went through a stage (when he was 2… not recently) in which he would ONLY pee outdoors. It disturbed the neighbors so we had to put up a privacy fence. For those of us who are less equipped for the situation (read: females), peeing in the woods can be traumatic. The misters who are reading this right now are probably thinking that I’m over exaggerating by using the word “traumatic.” Trust me, guys, I chose that word for a reason. Want an example? Just this summer, Mr. Dirty & I took Dirty Boy and his friend (shall we call him Dirty Friend? I don’t think he would be offended) on a short backpacking trip to one of our favorite destinations: Panther Creek Falls in North Georgia. The trip was amazing. We pitched our hammocks right beside a large gazing rock that overlooked a small series of falls. It was perfect. Perfect weather, perfect food, perfect setting, perfect company. In summation, it was perfect. Except for the peeing in the woods part. Before I climbed my worn & weary body into my well hung hammock for the night, I had to venture far into the dark woods to pee. Did I mention that the woods were dark? I grabbed my yellow bandana (reusable toilet paper – just wash & dry) and forded a HUGE stream – okay, now I’m exaggerating. I hopped over this tiny stream to find a nice secluded spot, well off the trail and away from the water source, where I could do my business. I found an awesome spot with a downed tree that I could use to balance in order to avoid peeing on my shoes. It’s not as easy as guys might think. JUST as I was unzipping my pants and they were traveling to my knees, from behind me came a low but steady growl. It makes the hairs on my arms stand up when I even think about it! Needless to say, I whipped my pants up and took off running. I jumped that stream like I was Lolo Jones at the London Olympics!! All of the boys on our trip like to tease me about it being a rabid squirrel, but I know in my heart of hearts that it was something much bigger and with scarier teeth than that! After that trip, I made it my mission to find an easier way to pee in the woods. 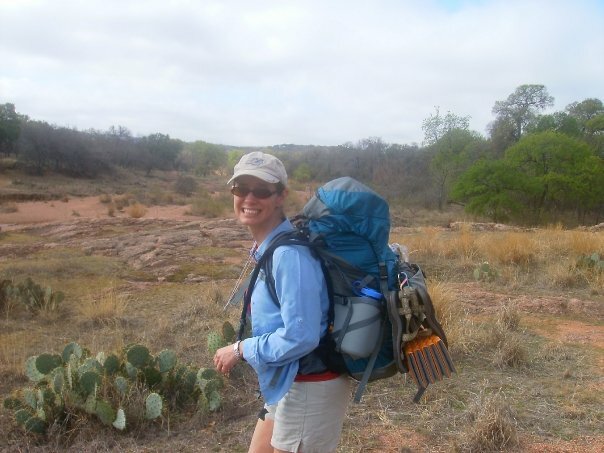 I researched hiking in skirts – with or without undies. I was all set to go sans skivvies until my lovely mother informed me that I would be quite miserable if I happened to get ticks in places where ticks should never go. Thanks, mom. I had already purchased a few running skirts for my upcoming section hike of the Appalachian Trail. These are awesome skirts. They wick moisture & are quick drying. At the time, I planned to remove the inner compression short so that peeing in the woods would be an easier task. But that was before my conversation with mom – who, by the way, thinks I have lost my ever loving mind. As I was stalking the trail journal of a female AT thru hiker, I came upon the mention of a certain product that I never knew existed: the pee funnel. Apparently, this is a big industry! A quick perusal of Amazon.com brought multiple options for how to pee in the woods ranging in price from $8 to $30. Being the cheapskate that my mother raised me to be (thanks again, mom), I knew that I had to find a cheaper alternative. Off to Wally World I went in search of a funnel that I could use as my very own pee funnel. My search of the Wally World shelves made me feel a bit like Goldilocks. The first one I found was much too wide. It was bigger than both of my hands splayed side by side. It simply wouldn’t work. The second one was too long & much too phallic-looking. I could imagine the looks and comments that I would receive with THAT thing attached to the outside of my pack! The third one that I found was – as we all know from the story – just right. “What funnel did you find, Mrs. Dirty?” you may be asking. Well, in the camping section of my local Walmart, I found Coghlan’s fuel filter funnel… (also available on Amazon.com)!! Let me tell you about this funnel. It is made of a yellow (love it!) polypropylene and is 2.25 inches in diameter. The best part is that it only weighs half an ounce and comes with a handy little chain that I can use to attach it to a small carabineer for hanging on my pack. I didn’t measure it; I promise. I looked it up. Yesterday, Mr. Dirty & I went out for a small hike at our local state park. I wore my new North Face Cirque-U-Late running skirt – which I highly recommend for its total awesomeness. When the need arose to pee in the woods, it was magical & completely liberating! What is to follow may be a little TMI for some of you (read: guys), but the ladies will want to know. So here goes. The compression shorts under the running skirt are very easy to move to the side; therefore, enabling the use of the pee funnel. I didn’t need to remove my pack to pee. I didn’t need to expose my backside to bears, bugs, boys, or baneful botanicals (read: poison ivy or poison oak… I needed another “b” word to keep up the alliteration). Another bonus of using the pee funnel, which I have dubbed the shenis (don’t judge, just laugh), is that it cut down on wasted time on the trail. We covered more ground in less time. I highly encourage any hiker who is feeling emboldened to purchase a pee funnel. Yes, I said ANY hiker. 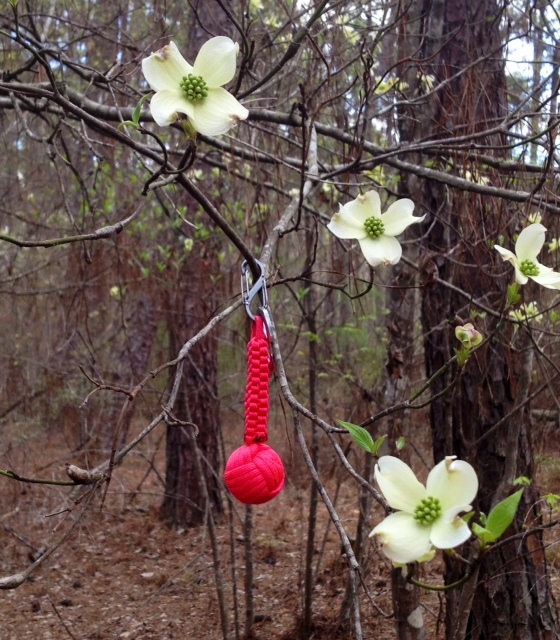 Guys, help your lady hiker friend out… gift her with a pee funnel. Ladies, get you a pee funnel. It’s equal to the ratification of the 19th Amendment to the US Constitution.